Born Damilola Adewale, this 18 year old talented dude is blessed with an awesome talent and aura. as he sets to hit the Nigerian music scene with two Massive Single “Jobi Okoto” and “They Love The Way” ft award winning singer, 9ice. Dhammy though an up and coming artiste is working hard to get into the big league and leaving no stone unturned to make his dream a reality.his kind of music is melodious, though more of what’s termed today as Afro-pop. He’s influenced by great artistes such as 2face Idibia, 9ice, Darey Art-Alade and the late King of Pop, Michael Jackson for his lyrical prowess. 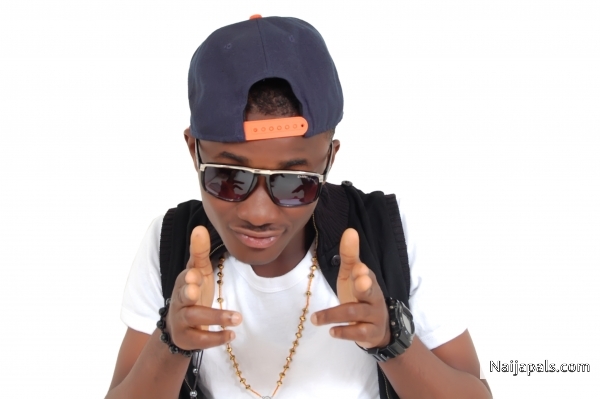 Dhammy has worked with many young producers like , Cheepho, Bmyne, Base 2, Zee World, Dre-san amongst others. Some of the artistes who have worked with Dhammy include 9ice to mention a few.